Home Inspiration Gallery Architecture & Design SKD Architects, Inc. 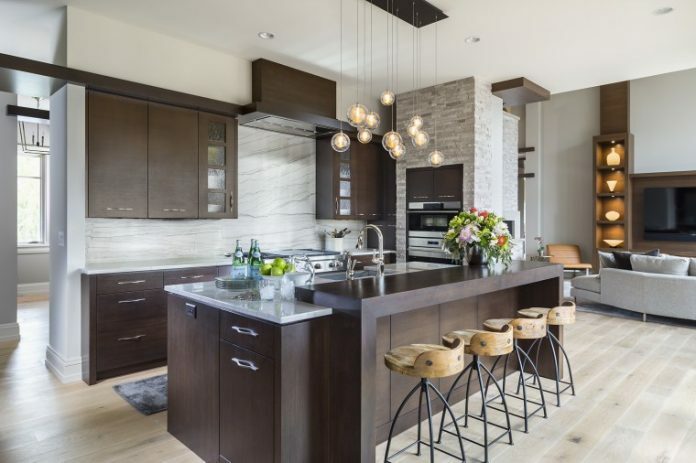 Established in 1977, SKD Architects, Inc. is a Minnesota based, full service architectural firm that provides creative design for residential and commercial projects. 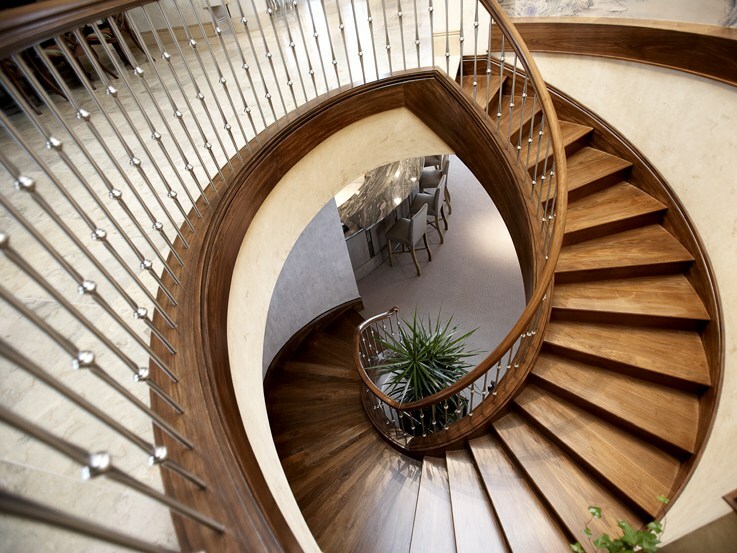 We pride ourselves in achieving smart, functional design with special attention to detail in artful ways. 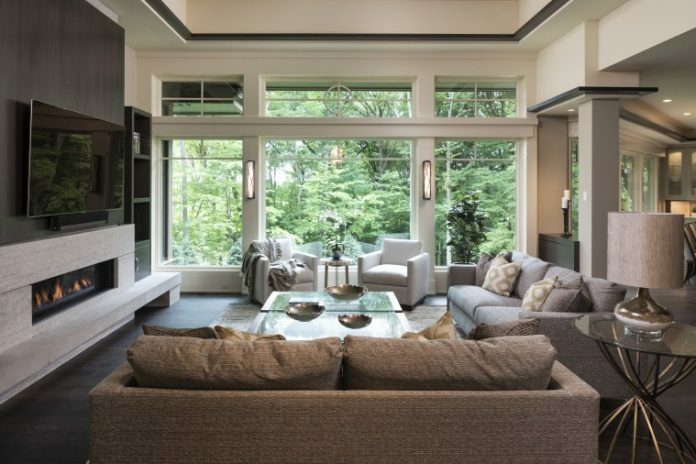 A well-designed home that is integrated into its surroundings is our top priority. Each project is a work of art, evoking emotions from within. 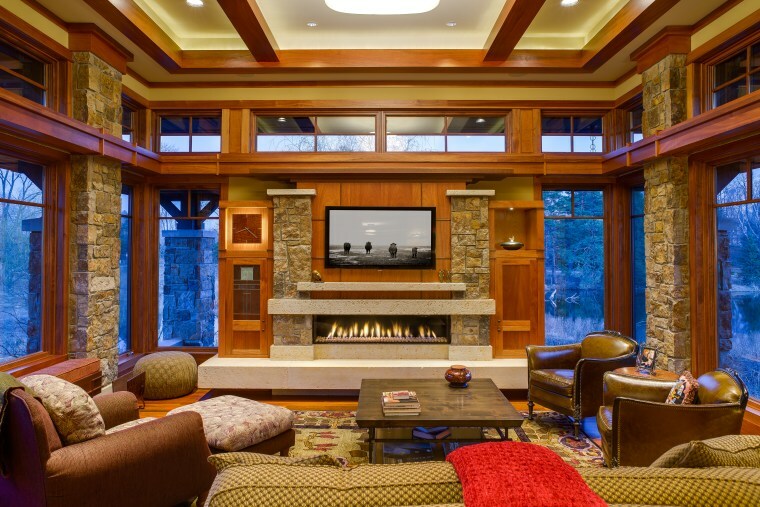 Whether it be modern, contemporary or traditional, SKD will create a home that will nourish your senses by creating visual excitement through creative design. Knowing that each project is unique to the client and their lifestyle, the finished product will enhance how you live, work and play.